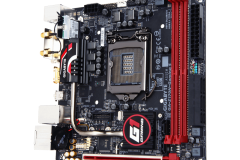 Gigabyte impressed us with their previous Z97N Gaming 5 ITX board and we were very keen to check out the Z170 version because there wasn’t much room for improvement. 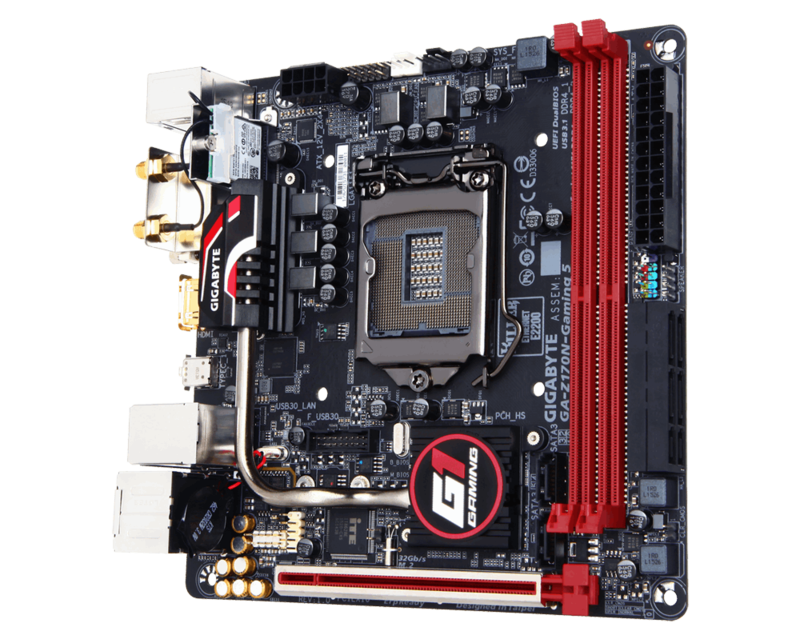 Did their Z170N Gaming 5 hit the mark? Read on to find out. 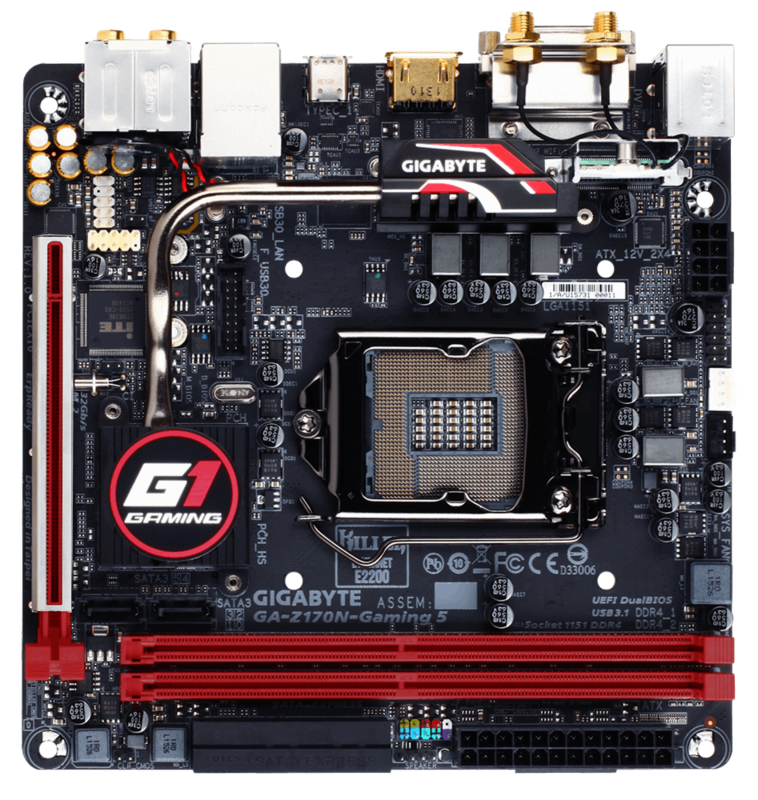 When I think of mini ITX gaming boards of the previous generation, the gigabyte Z97N Gaming 5 stands out. 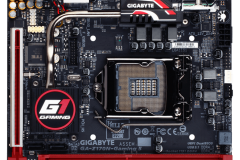 It had all the features a gamer would need, PERFECT socket placement, 5 SATA ports, solid software and the price made it affordable to the masses – Basically Gigabyte absolutely nailed that product. I still use the review sample whenever I can because it is so easy to work with. 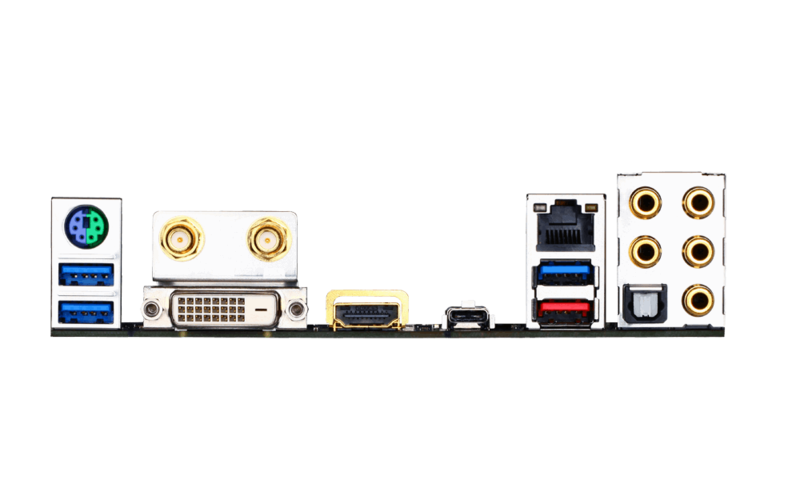 “Ahh, Phil… Isn’t this review meant to be about the new 1151 socket and Z170?” I hear my proof reader ask. Indeed it is. I just wanted to set the context of my expectations because it’s important for this review. 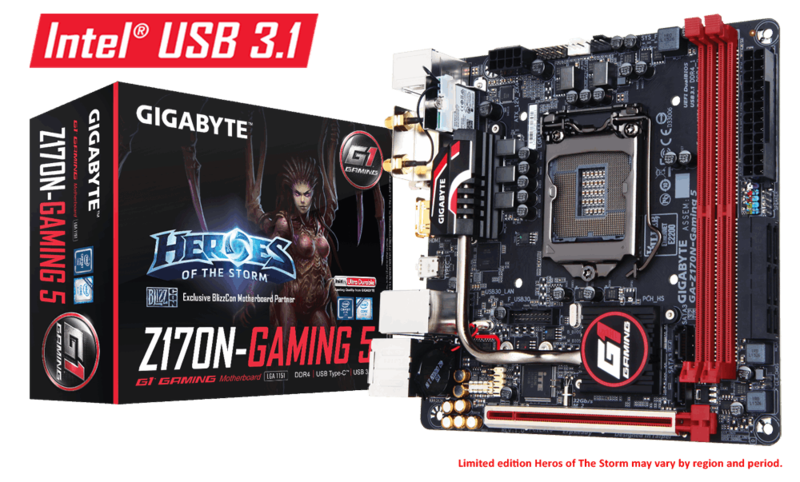 The expectation of the Gigabyte Z170N Gaming 5 was basically perfection. It’s hard to know where to start here. 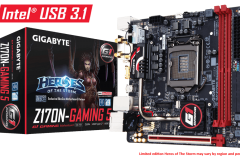 The Z170N Gaming 5 is the premium ITX gaming board from Gigabyte and it’s stacked with so much tech that the designers needed to put the m.2 SATA on the underside. 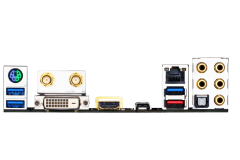 The Z170 chipset involves a number of changes to the motherboard, notably the new LGA 1151 socket and DDR4 RAM which make this a full platform upgrade for anyone on LGA1150 or earlier.